If you’re in Central or Southern Minnesota and are looking for a state-of-the-art hot tub, sauna, bath or tanning bed for an affordable price, stop by our Oakdale location—just half an hour outside of Central Minneapolis and 15 minutes outside of Downtown St. Paul—so we can help you find the best hot tub and spa product for your lifestyle. Hours: We are open seven days a week, 365 days a year by appointment only. Call us at the number listed above to make an appointment today. 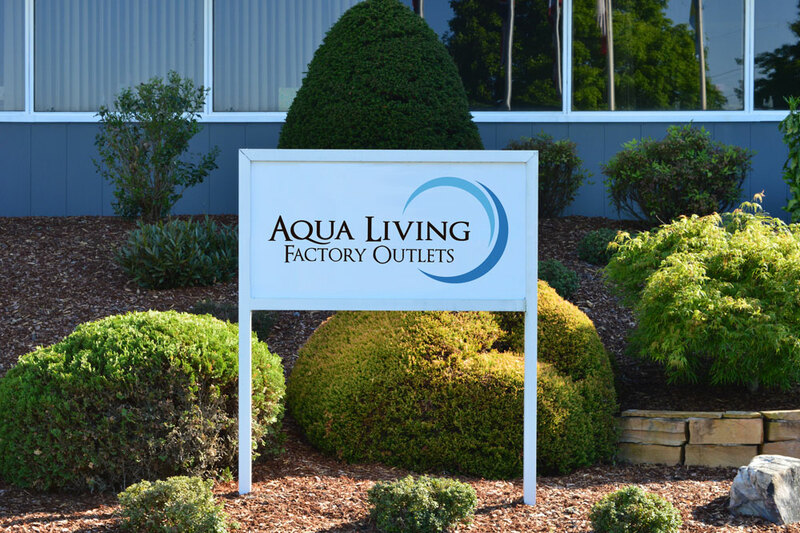 At our hot tub and spa location near Minneapolis, Minnesota, our helpful and friendly staff will be glad to assist you in finding the perfect hot tub, bath, tanning bed or sauna for your needs. After a day of hitting the freezing slopes, Minnesotans love to shake off the cold with a long and luxurious soak in this spa. You can purchase the Dr. Wellness G-20K Tranquility Spa from Aqua Living for a price so low, we can’t list it online. Call us at the number listed above for additional pricing information for specific hot tubs and spas. Originally incorporated in 1867, Minneapolis is Minnesota’s most populous city. 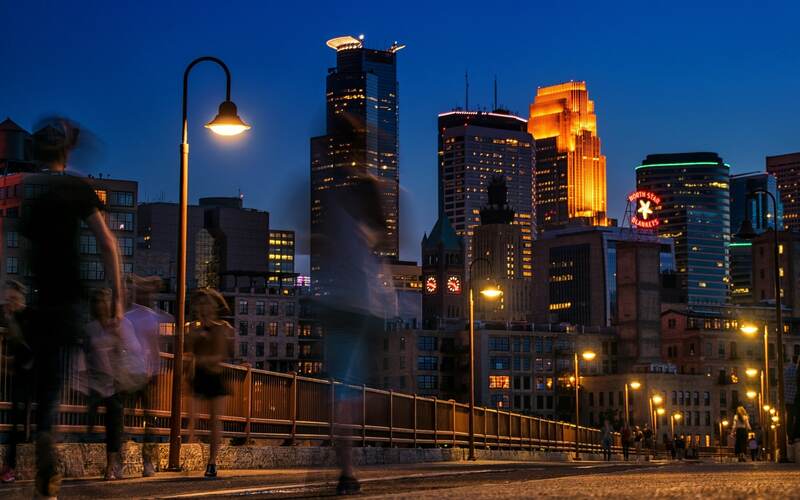 Its main industries were once lumber, milling and hydropower, Minneapolis is now a hub for the finance, health, commerce and rail and trucking industries. Both residents and visitors alike enjoy a wide range of activities and attractions, including art museums, world-class cuisine and a multitude of lakes. After a day of exploring the Twin Cities, strolling along the banks of the Mississippi River or hiking through Theodore Wirth Regional Park, our Minneapolis-based customers love to unwind with a soak in one of our luxurious hot tubs and beautiful spas.